Both must realise that mother cannot perform the role of a father, so is the father, who cannot perform the role of mother, the bench said. 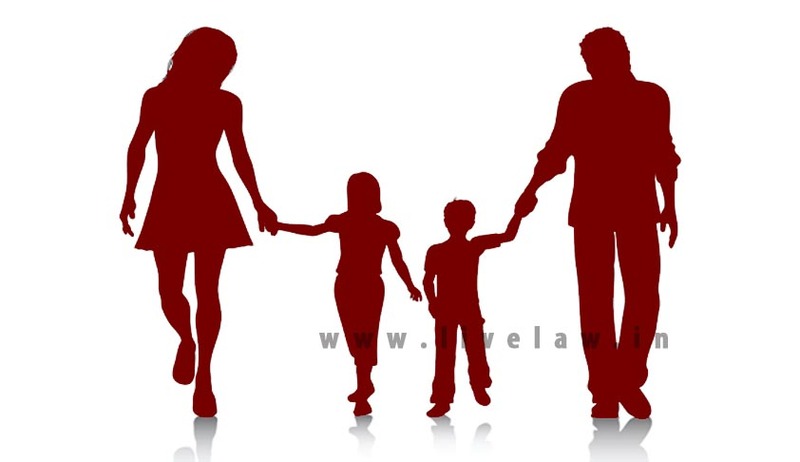 The children need love and affection of both mother and father collectively and not individually because it is the parents who are responsible to bring their children in this world, the Supreme Court has observed in a matrimonial case. Allowing the mother to meet her two children in Mangalore, a bench comprising Justice RK Agrawal and Justice AM Sapre said the mother's role towards her child is more pivotal because she gives birth to her child and, hence, capable of giving more love, affection and good training to her child. The court also cautioned the husband not to try to tutor the children something adverse about their mother. “We would appreciate if he takes positive initiative in telling the children about their mother, especially coming to India to meet them, and that they (children) should welcome her and spend some good time with her,” the bench told the husband who was present in the court. The court also asked the parties to behave properly before the children, as it would cause more harm to children and affect their innocent minds and may even lose respect for their parents. “Both should equally realise that the children were deprived of the company of mother without their fault but only due to parents’ infighting, who failed to realise the adverse effects of their fighting on their children’s upbringing,” the bench said.